Stay ahead of your competitors with ProEx Line Automation. 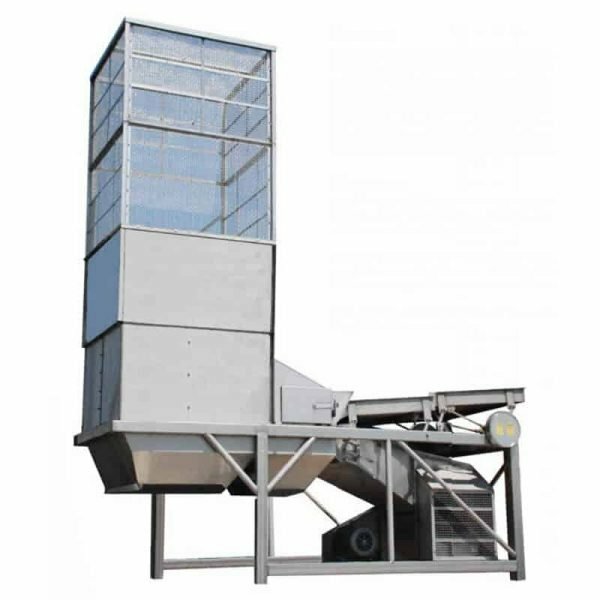 Our green bean processing equipment can help reduce the level of manual intervention needed to get the job done. We offer you the best solution for your green bean processing line. We provide you a Turn-Key Project from Layout Planning up to installation and start up of all equipment in your production location. 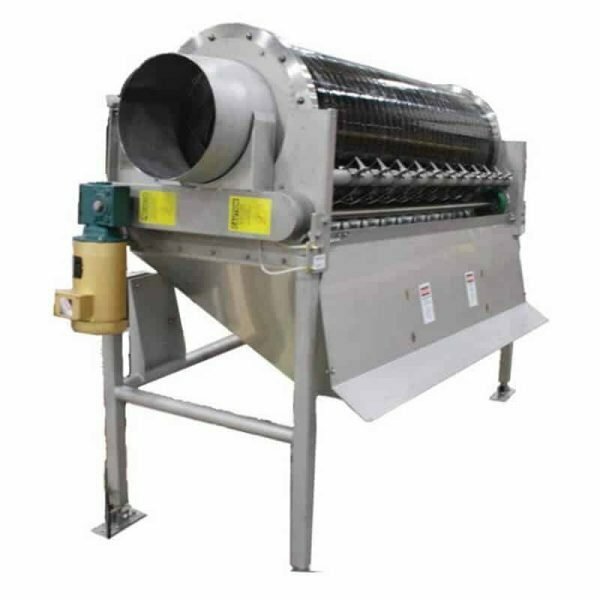 The Small Bean Snipper features a processing capacity of approximately 750 pph while maintaining a 95 – 99% efficiency rate. 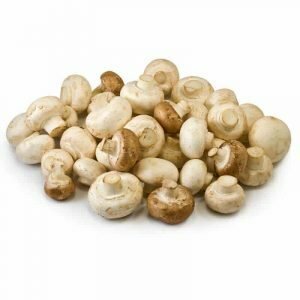 When not used for fresh market, production rates of 1,000 to 1,200 pph may be achieved. 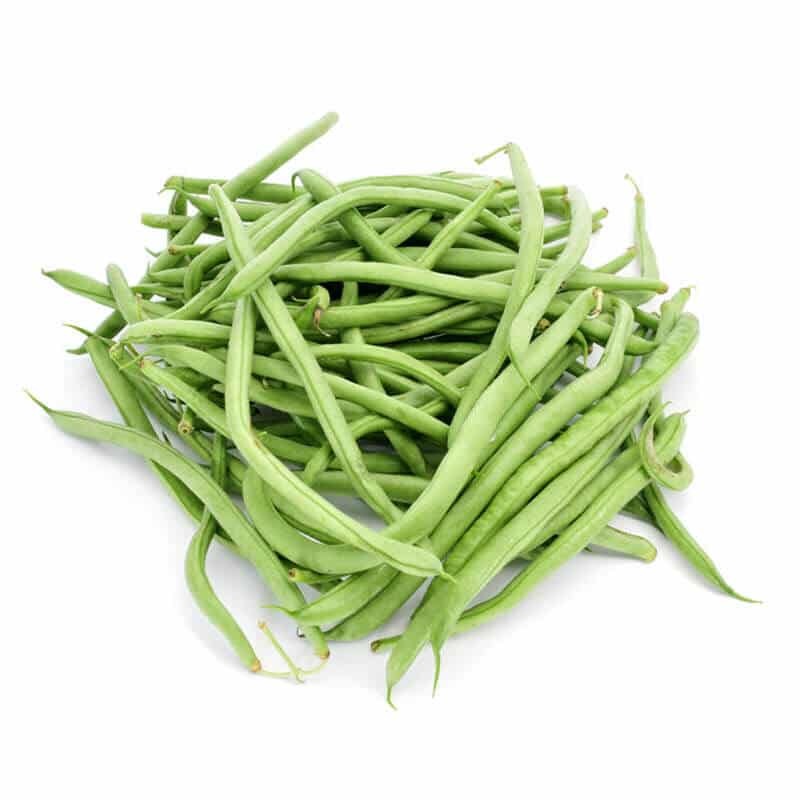 In a typical application, green or wax beans are processed through a Presnipper and then fed to a Mid-Size Snipper to cleanly snip off both ends of the bean. The Mid-Size Snipper features a processing capacity of 2,500 pph while also maintaining a 95 – 99% efficiency rate. The High Capacity Snipper features a processing capacity of 6,000 pph while maintaining a 90 – 98% efficiency. With eight rows of knives it ensures this efficiency while giving it a high product surge capacity during peak delivery. 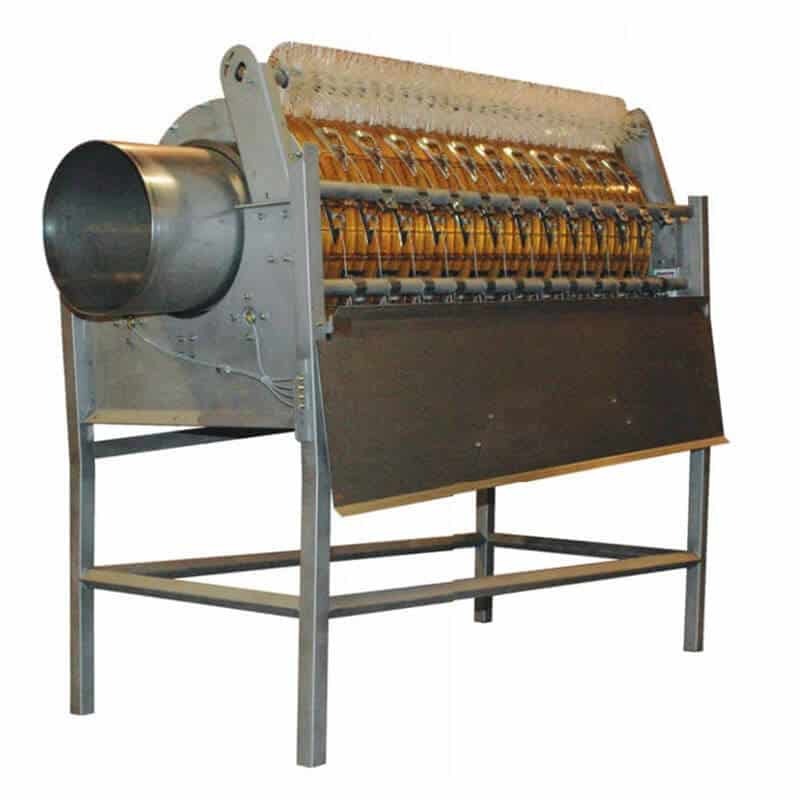 In a typical application, green beans are first processed through a SOWA gross cluster cutter and an Air Cleaner before being fed into the Cluster Cutter. The Cluster Cutter gets rid of the remaining bean clusters as well as starts the snipping process in order to give the following Snipper a much higher snipping efficiency. The Presnipper has a processing capacity ranging approximately 6,000 to 8,000 pph depending on the quality of the incoming product and bean / sieve size. 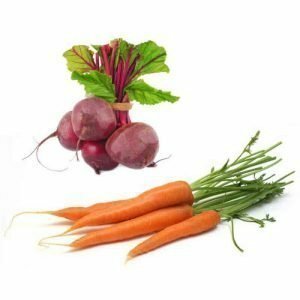 If used after a gross cluster cutting process, it can maintain upwards of 95% declustering, 70% long stalk and stem reduction and 60% presnipping efficiencies. With eight rows of knives, it ensures this efficiency while giving it a high product surge capacity during peak delivery. The SOWA is a dual purpose machine used on beans for both gross cluster cutting as well as being utilized as a dirt reel helping get rid of harmless extraneous vegetable material and pin beans. It is best used shortly after the initial receiving in order to clean up the beans before further processing. Beans are fed into the infeed end of the trunnion mounted reel and pass over nine rows of specially designed hooks. These hooks mildly rock the beans while capturing clusters and bringing them up to a sickle bar mounted at the top of the reel which cuts the cluster. The reel is constructed of stainless steel screen with .25” square opening for initial dirt removal. 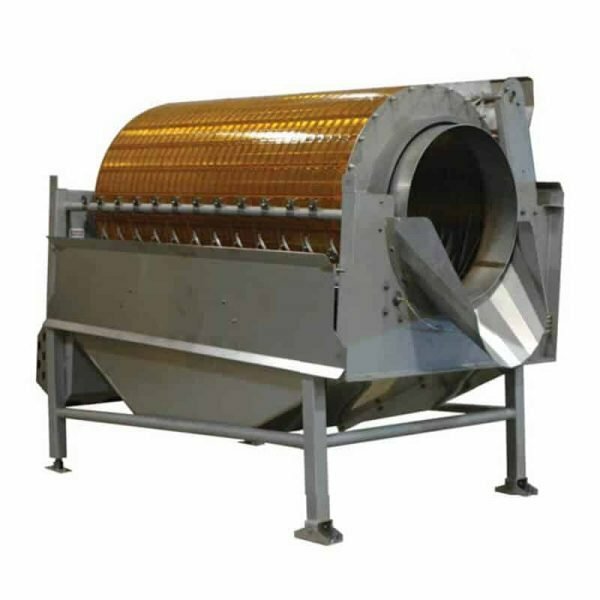 Our family of Multi-Purpose Raw Product Air Cleaners are used on various unprocessed products such as unhusked corn, beans and other vegetables separating out loose trash and heavy debris from the product flow. 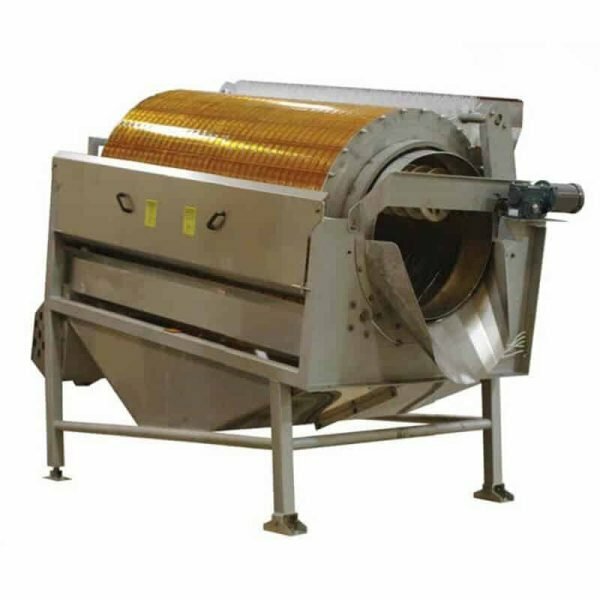 For both model types, product is conveyed onto the vibratory infeed pan which uniformly dispenses the product. Models 12 & 20 use a three drop system where the good product is lifted over the first chamber while any heavy debris, such as rocks, falls down for removal. As the good product is lifted any loose trash is then blown into the air chamber where it eventually settles and falls down for removal. Models 30, 60 &100 use a two drop system where good product is passed over the created air flow which lifts out any loose stalks or other field trash.